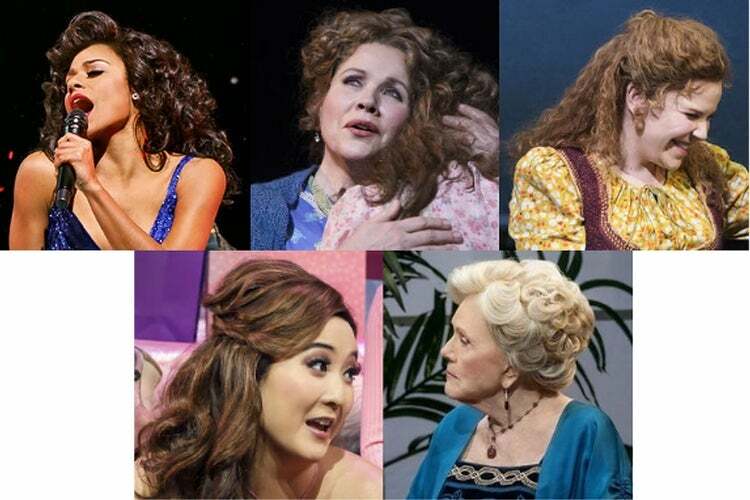 On this page you'll find all you need to know about Broadway's biggest night of the year - The Tony Awards! Founded in 1947 and named after Antoinette Perry, an actress, director, producer and co-founder of the American Theatre Wing, who had died the previous year, the Tonys honor the highest level of achievement in Broadway Theatre. Presented by The Broadway League and the American Theatre Wing, the ceremony has been broadcast live on CBS since 1967. 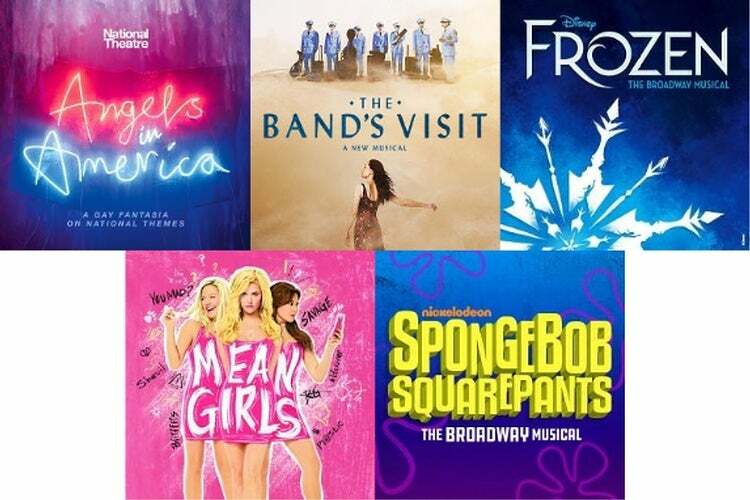 The 73rd Annual Tony Awards will be held on Sunday, June 9, 2019 at Radio City Music Hall. The cut-off date for eligibility for this year's awards is Thursday, April 25, 2019, with nominations to be announced on Tuesday, April 30, 2019. On March 19, 2019, it was confirmed that Tony and 7-time Emmy Award winner James Corden will return to host the 2019 ceremony (having previously earned wide acclaim for his hosting duties in 2016). 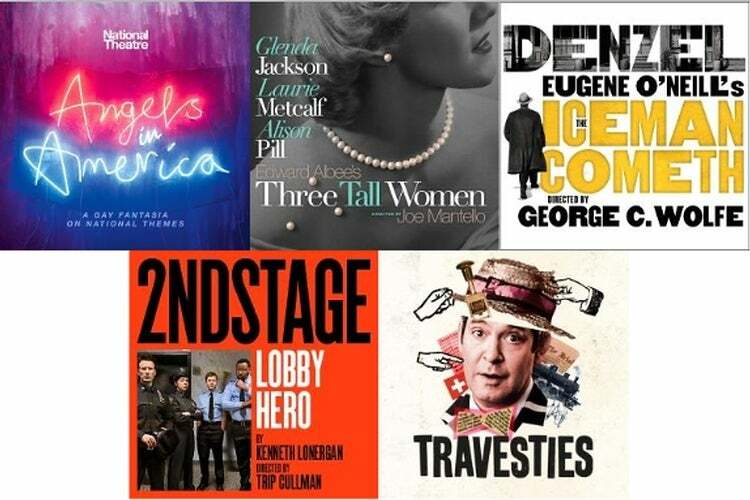 The nominations for The 73rd Annual Tony Awards will be announced on Tuesday, April 30, 2019 at 8:30am (ET) by two-time Tony Award winner Bebe Neuwirth and two-time Tony Award nominee Brandon Victor Dixon from the New York Public Library for the Performing Arts at Lincoln Center. The announcement will be broadcast live on "CBS This Morning". In 2018, Broadway celebrated The 72nd Annual Tony Awards on Sunday, June 10 at Radio City Music Hall. 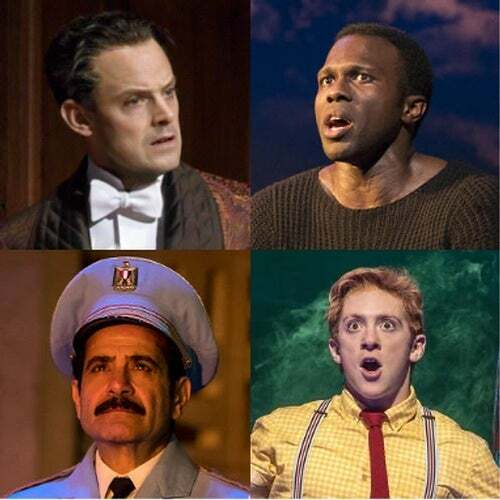 The Broadway premiere of The Band's Visit was the biggest winner of the night, scooping 10 Tony Awards (out of a possible 11), including "Best Musical", whilst Harry Potter and the Cursed Child - Parts One and Two took home 6 Tony Awards, including "Best Play". 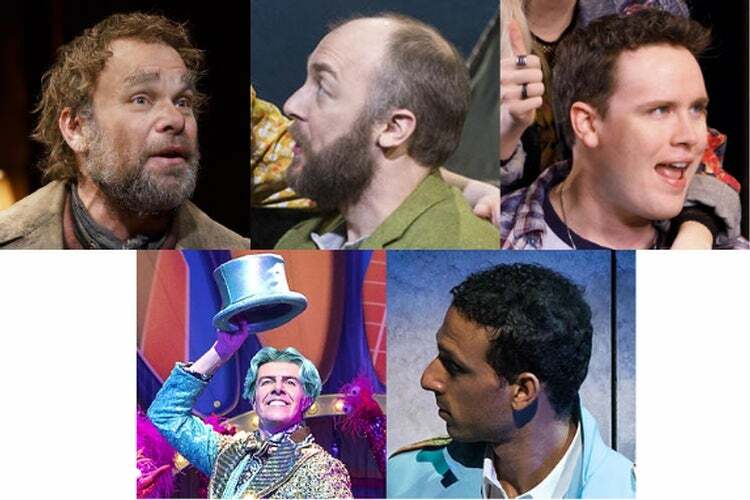 In addition, "Best Revival of a Musical" went to Once on This Island, whilst the National Theatre's production of Angels in America was crowned "Best Revival of a Play". The 72nd Annual Tony Awards ceremony was co-hosted by Tony Award nominees and multi-platinum recording artists Sara Bareilles and Josh Groban. 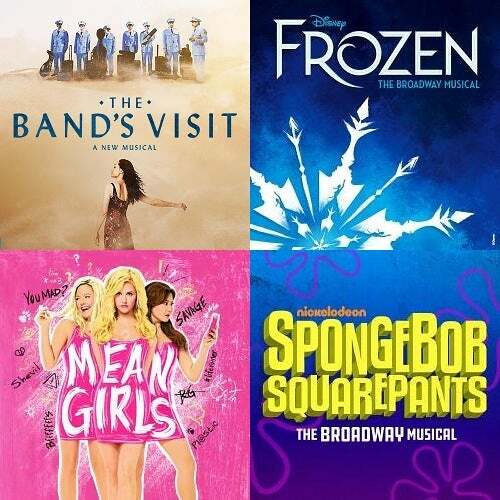 The telecast featured live performances from the following Tony-nominated shows: The Band’s Visit, Carousel, Frozen, Mean Girls, My Fair Lady, Once on This Island, SpongeBob SquarePants, and Summer: The Donna Summer Musical, as well as a special 'In Memoriam' performance from the 2017 Tony Award-winning "Best Musical" Dear Evan Hansen. The ceremony also featured a rare televised performance by Rock 'n' Roll Hall of Famer Bruce Springsteen, who gave an intimate rendition of "My Hometown". 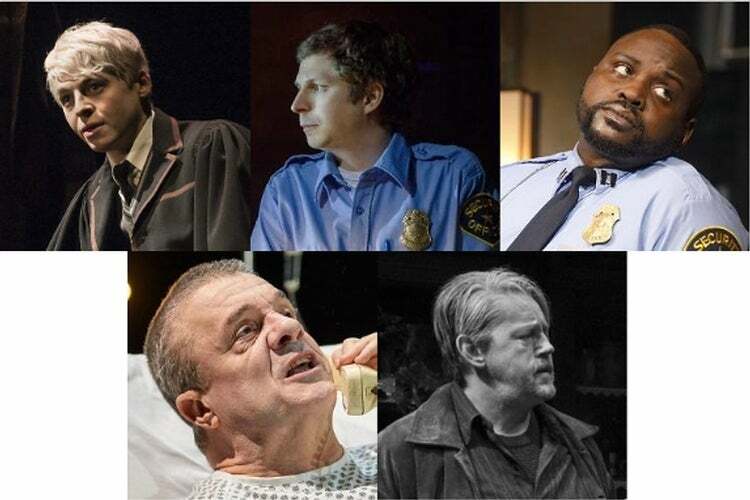 The following names (in alphabetical order) also made special appearances or presented awards at the 2018 ceremony: Uzo Aduba, Christine Baranski, Mikhail Baryshnikov, Melissa Benoist, Erich Bergen, Rachel Bloom, Matt Bomer, Rachel Brosnahan, Tituss Burgess, Claire Danes, Jeff Daniels, Robert De Niro, Brandon Victor Dixon, Tina Fey, Armie Hammer, Christopher Jackson, Billy Joel, John Leguizamo, Patti LuPone, Tatiana Maslany, Katharine McPhee, Matthew Morrison, Leslie Odom, Jr., Kelli O’Hara, Jim Parsons, Bernadette Peters, Zachary Quinto, Andrew Rannells, Chita Rivera, Amy Schumer, Kerry Washington, Andrew Lloyd Webber, Ming-Na Wen, and Marissa Jaret Winokur. Special Tony Award - Bruce Springsteen, for his acclaimed Broadway debut in Springsteen on Broadway at the Walter Kerr Theatre. 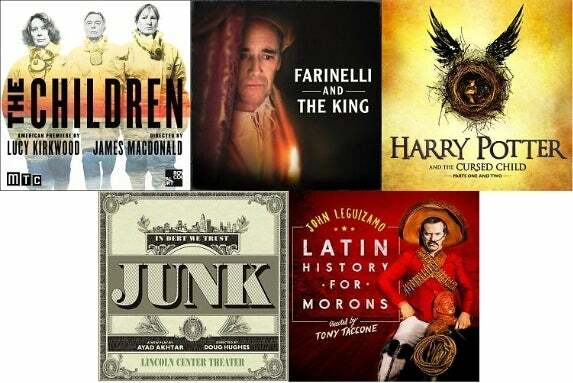 Special Tony Award - John Leguizamo, whose performance in Latin History for Morons marked his fourth solo show on Broadway. The Isabelle Stevenson Tony Award - Nick Scanalios, Executive Vice President of the Nederlander Organization, for his tireless advocacy and dedication to LGBTQ families nationwide. The Regional Theatre Tony Award - La MaMa Experimental Theatre Club, an off-off-Broadway venue located in Manhattan's East Village. Tony Honors for Excellence in the Theatre - New York Times photographer Sara Krulwich, costume beader Bessie Nelson and Broadway dry cleaning service Ernest Winzer Cleaners. Lifetime Achievement in the Theatre - multiple-time Tony Award-winning composer and producer Lord Andrew Lloyd Webber and two-time Tony Award-winning actress Chita Rivera. The nominess for The 72nd Annual Tony Awards were announced by "Smash" alumni Katharine McPhee and Tony Award winner Leslie Odom, Jr. on May 1, 2018, at The New York Public Library for the Performing Arts at Lincoln Center. Harry Potter and the Cursed Child - Author: Jack Thorne - WINNER! The Band's Visit - WINNER! Angels in America - WINNER! Once On This Island - WINNER! Itamar Moses - The Band's Visit - WINNER! The Band's Visit - Music & Lyrics: David Yazbek - WINNER! Andrew Garfield, Angels in America - WINNER! 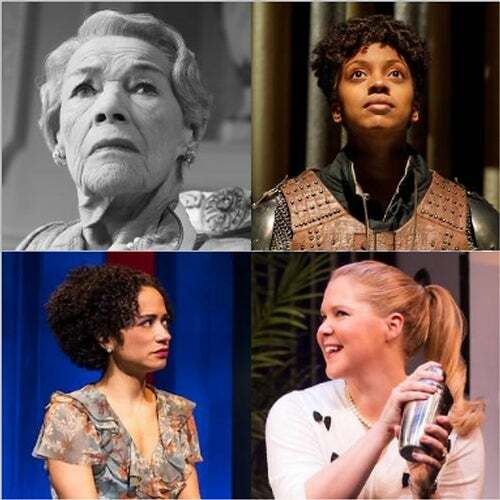 Glenda Jackson, Three Tall Women - WINNER! Tony Shalhoub, The Band's Visit - WINNER! Katrina Lenk, The Band's Visit - WINNER! Nathan Lane, Angels in America - WINNER! 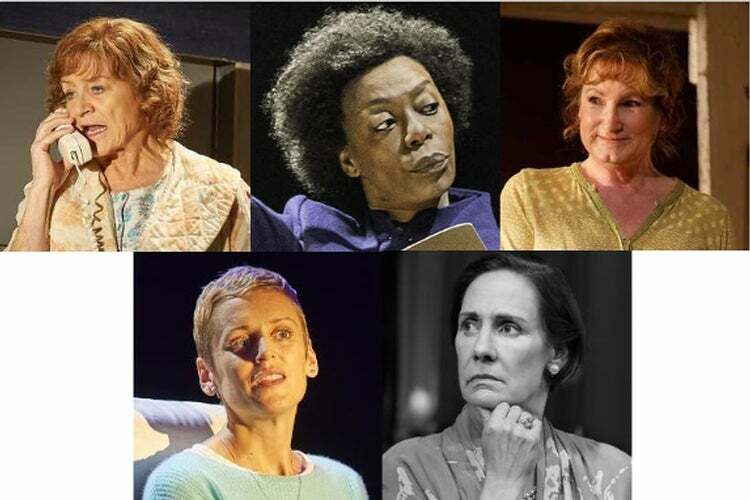 Laurie Metcalf, Three Tall Women - WINNER! Ari'el Stachel, The Band's Visit - WINNER! Lindsay Mendez, Carousel - WINNER! John Tiffany, Harry Potter and the Cursed Child - WINNER! David Cromer, The Band's Visit - WINNER! Justin Peck, Carousel - WINNER! Jamshied Sharifi, The Band's Visit - WINNER! 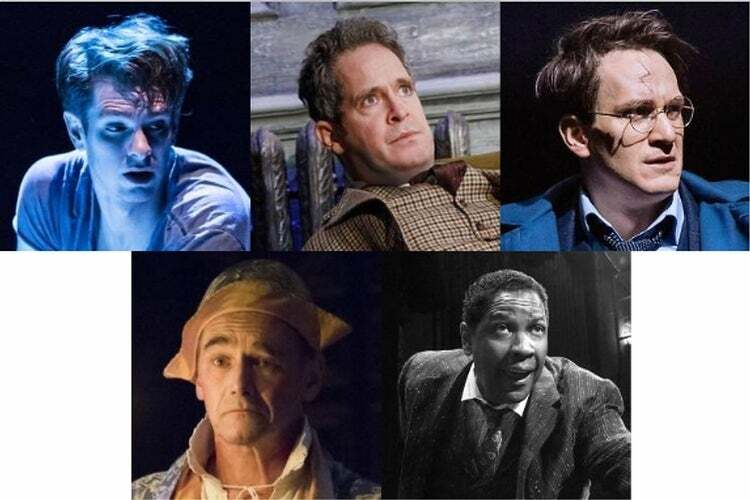 Christine Jones, Harry Potter and the Cursed Child - WINNER! David Zinn, SpongeBob SquarePants - WINNER! Katrina Lindsay, Harry Potter and the Cursed Child - WINNER! Catherine Zuber, My Fair Lady - WINNER! Neil Austin, Harry Potter and the Cursed Child - WINNER! Tyler Micoleau, The Band's Visit - WINNER! Gareth Fry, Harry Potter and the Cursed Child - WINNER! Kai Harada, The Band's Visit - WINNER! Is Wonder getting the Broadway treatment? Is a TLC bio-musical in the works for Broadway?